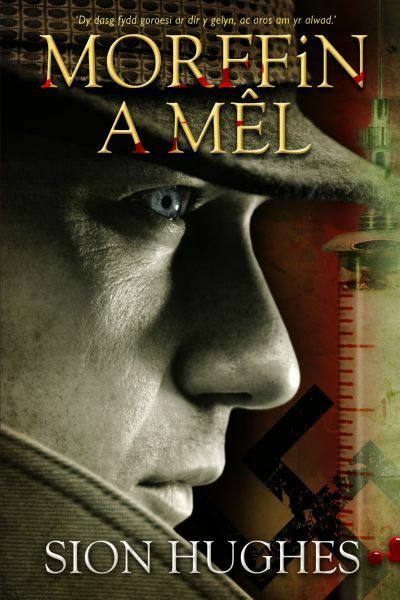 A thriller novel set in Brittany, Paris and Wales during the Second World War. Ricard is a talented violinist, but at the outbreak of war he is sent to the town of Vannes (Brittany) on a dangerous mission on behalf of the secret police. A gripping story by the author of "Llythyrau yn y Llwch".